Send unlimited emails with countless templates to choose from. Our platform lets you easily create and keep track of all your digital marketing traffic and key metrics in real-time. 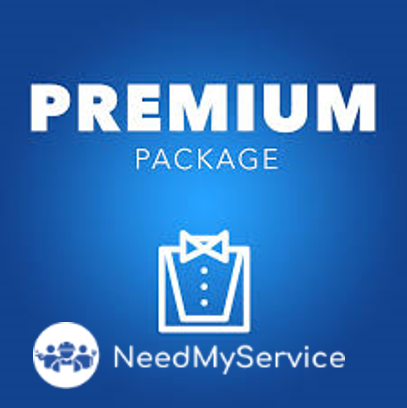 For mass marketing/sales, unlimited traffic to your website, or want to take your business to the next level, this package is ideal for you. This allow you send up to 100,000 emails monthly. 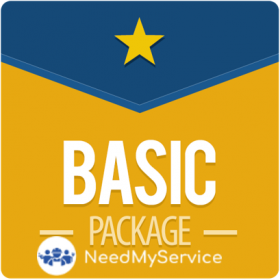 Sign up for new NeedMyService content, updates, surveys & offers. A solution for all web based requirements. We offer customized and flexible solutions to our clients. We all are aware that the world is quickly moving from traditional to digital way of functioning. 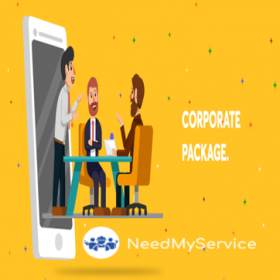 You need to incorporate befitting Digital Marketing Strategy in your business module in an attempt to be an active part of exceptionally pervasive and equally lucrative online market place.